Angela Merkel is expected to win her fourth term as German Chancellor. In doing so she would become Europe’s most successful elected female politician. Her biographer, Jacqueline Boysen, tells us why Mrs Merkel is a political force with staying power. How do you survive in modern-day politics? You might want to follow the example of Angela Merkel. Jacqueline Boysen is a journalist and writer, who’s covered German politics for the past two decades. 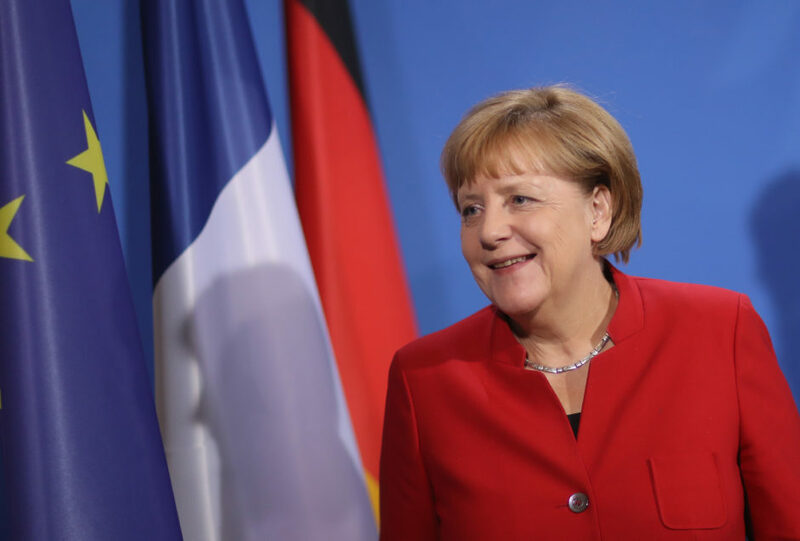 She’s known Angela Merkel since the 1990s and has written a biography on Germany’s first female chancellor.